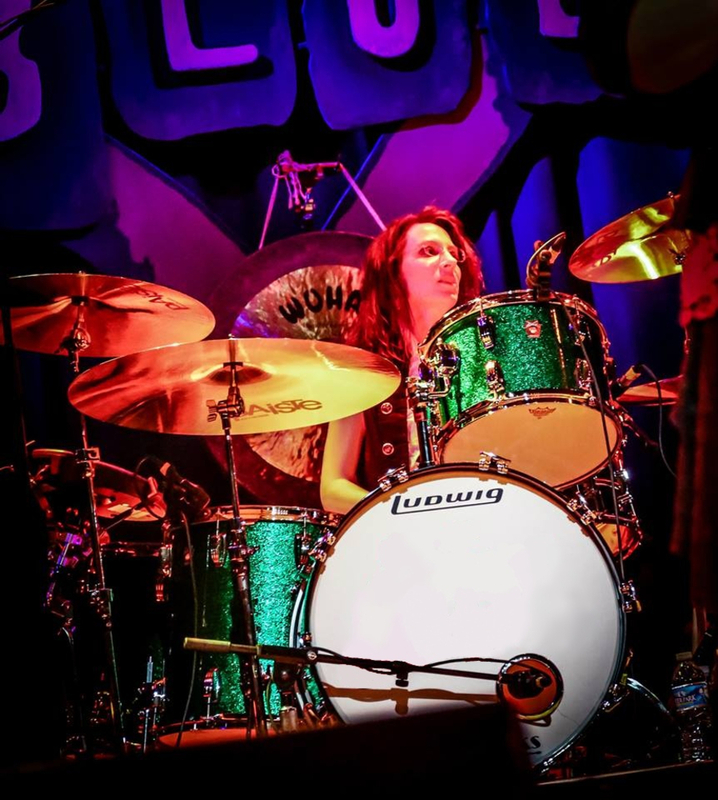 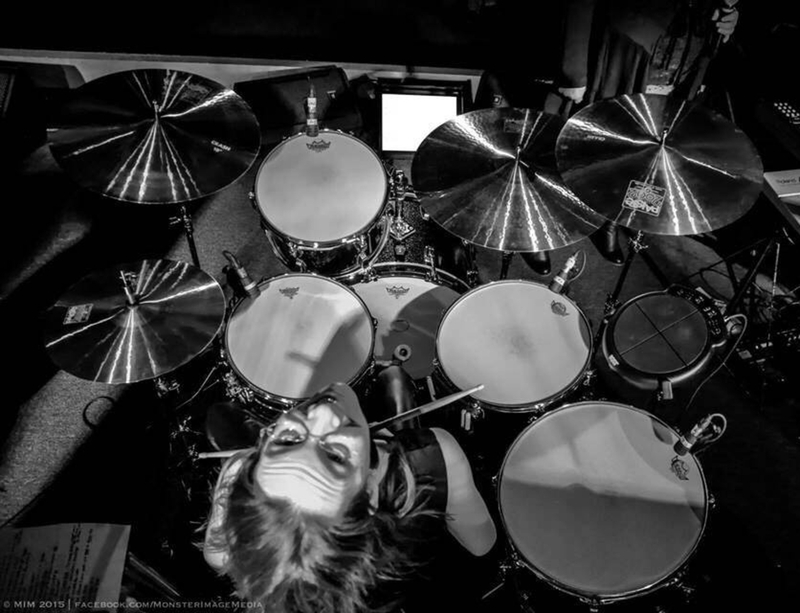 Amy's drumming has been described as impeccable, solid, "like a human metronome," and monstrous. 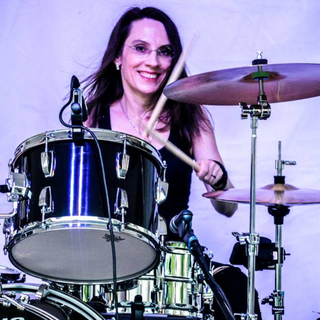 With over 30 years behind the drums, she has played in rock, pop, and modern country cover bands, original bands, worship bands, and tribute bands. 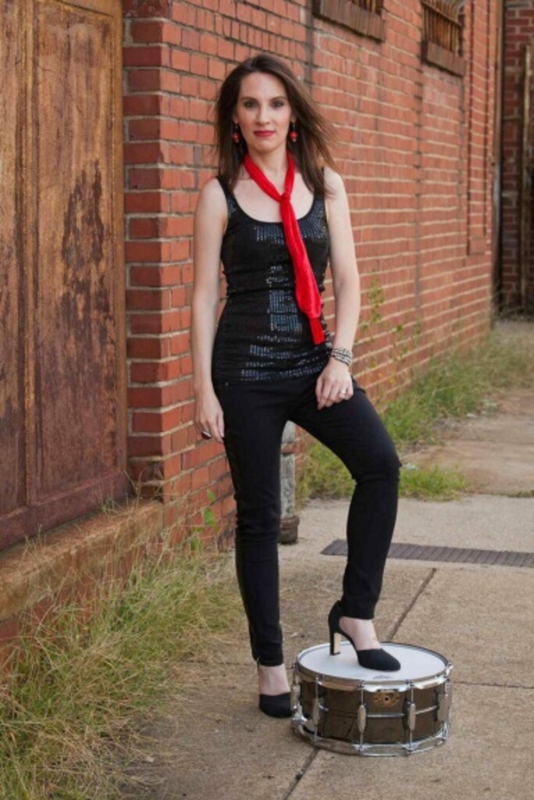 She has experience in the recording studio and can be heard on various recordings, including songs by Multiples, Jupiter's Darling, and North Carolina legends, Stratocruiser. 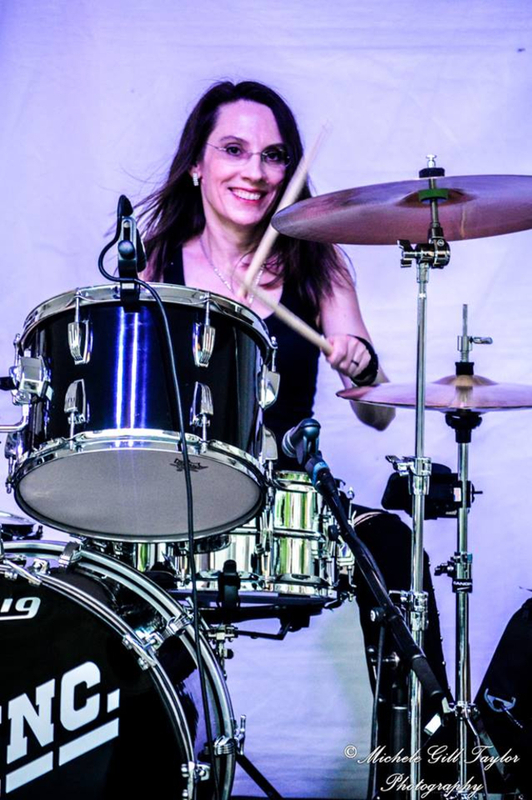 She's currently playing with a Heart/Led Zeppelin tribute band, a Bad Company/Paul Rodgers tribute band, country-rock artist Johnny Orr, and does freelance recording with several original projects, including Arrow Beach. 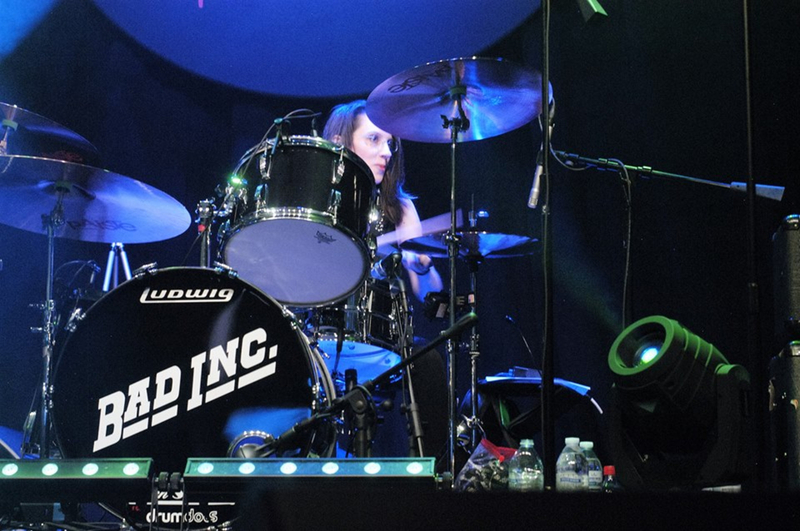 She has appeared in DRUM! 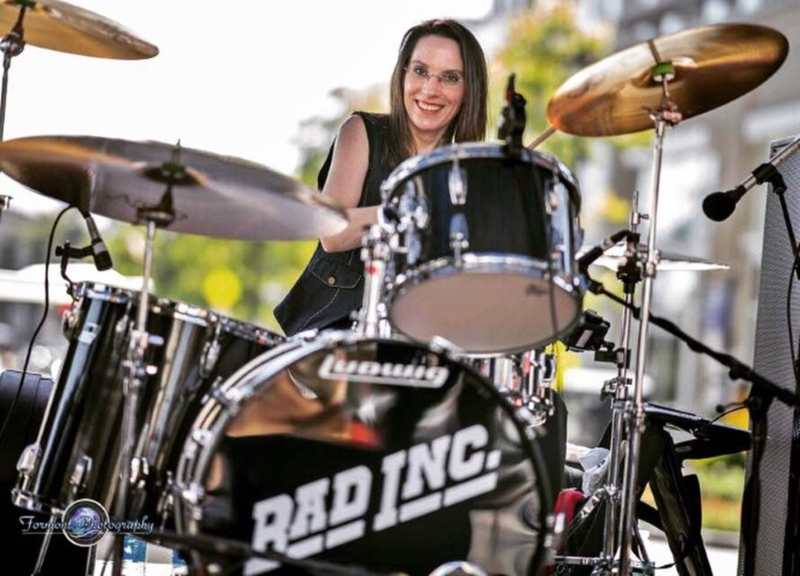 Magazine, DRUMHEAD Magazine, TOM TOM Magazine (a magazine dedicated to female drummers), KICKS! 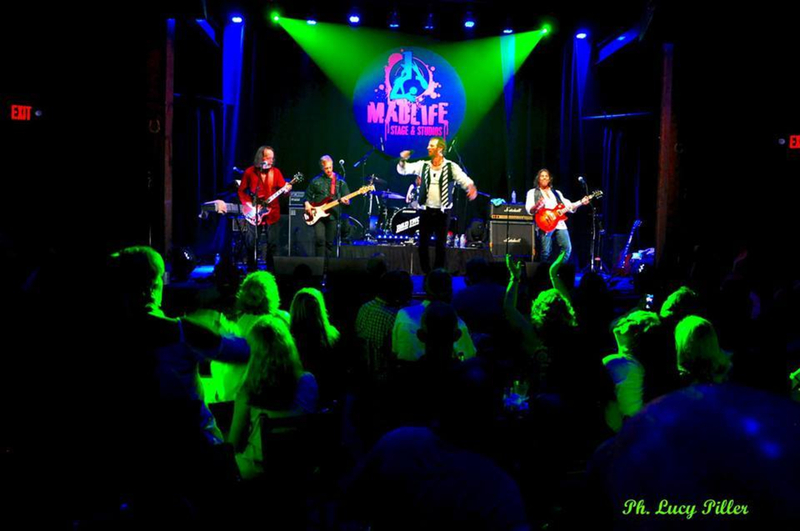 Entertainment Guide, and on the television shows North Carolina Weekend and New Hampshire Chronicle. 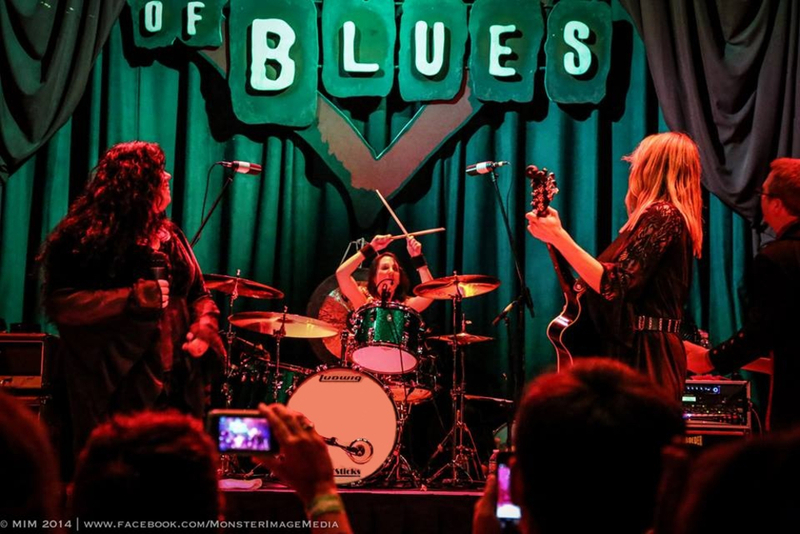 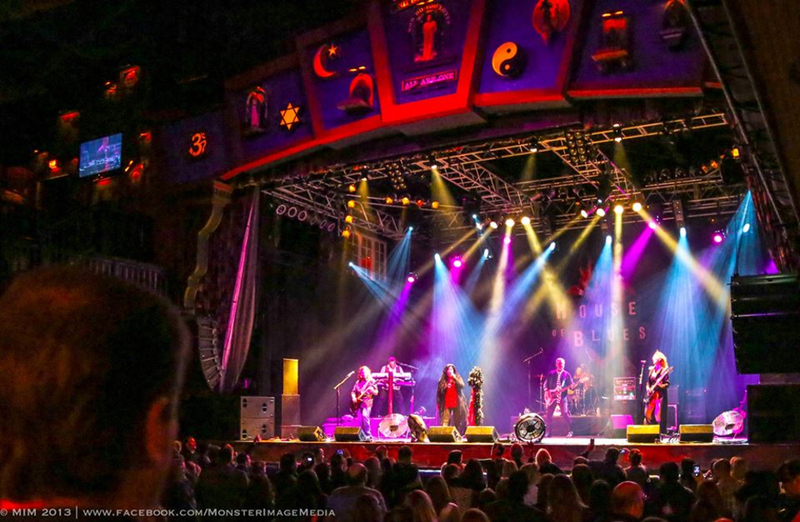 She has toured the East Coast, playing such prestigious venues as House of Blues, The Fillmore, Cone Denim, Carrington Pavilion, Jannus Live, Rams Head, The Ritz, MadLife Stage & Studios, The Orange Peel, Lincoln Theatre, and Ziggy's, as well as festivals and casinos from New York to Florida. 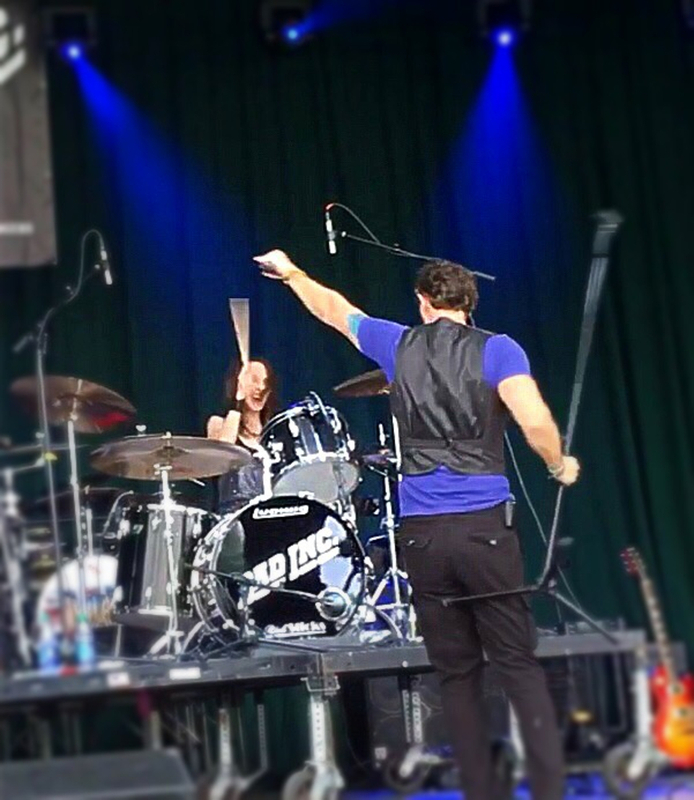 Endorsing artist for: Los Cabos Drumsticks, Drumdots, TnR Products, DreamEarz, and WristGrips.